This is a 10-day independent itinerary staying in comfortable hotels and allowing you the freedom to choose the activities to suit you. 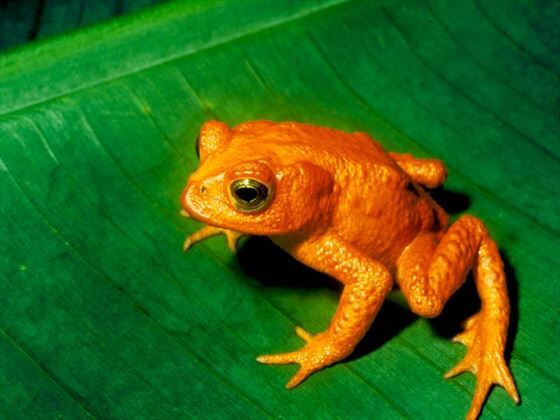 Guided tours of the Tortuguero Canals and National Park are included, but otherwise you can choose from river rafting, mountain biking or horseback riding in La Fortuna, or simply visit the hot springs and settle down at the swim-up bar. 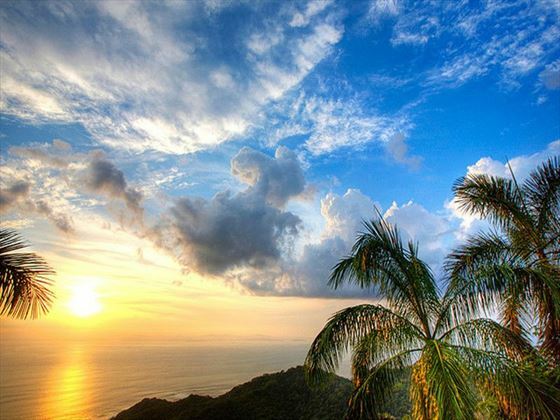 You will then be transferred to the beautiful beaches of Guanacaste, where you can choose to go snorkeling, boating, fishing, cycling and horseback riding, or just relax on the beach enjoying the sun. An early start to be taken by road to pick up a boat and then cruise through canals where you will be able to view and photograph the wildlife in this tropical paradise. 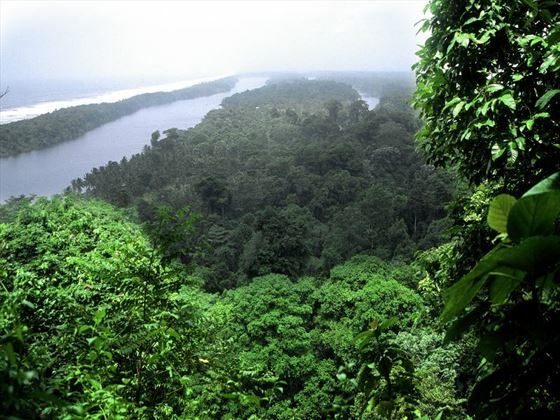 At Tortuguero, the rainforest gives way to beautiful beaches, a wonderful nesting ground for several species of turtles. On your second day you will enjoy guided tours of the Tortuguero Canals and National Park, and should see toucans, parrots, iguanas, monkeys and many more species. 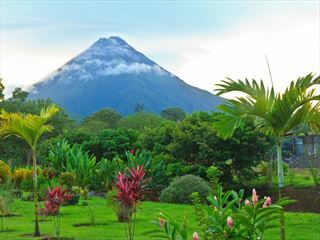 An afternoon drive to your hotel near the Arenal Volcano, taking around 3.5 hours, where you will stay for a couple of nights. 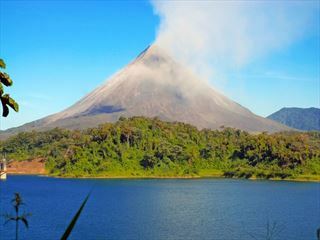 Lake Arenal at the base of the volcano, is where you will be able to enjoy windsurfing, kayaking and other watersports. This area is a birders paradise with over 600 species, and you can also enjoy hiking the nature trails, or for the more daring you can climb a ladder to participate in a canopy tour. Other numerous activities include horseback riding, mountain biking and river rafting. A morning transfer to the coast where you can have a few days relaxing and whenever you want opting to go surfing, snorkelling, sailing, fishing, golf or horseback riding. 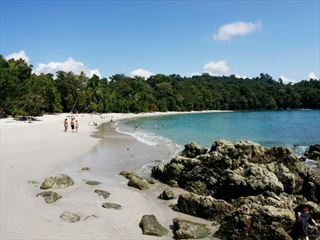 The beaches here on the north west Pacific coast are considered to be Costa Rica’s best, so you can just kick back and enjoy the sun. Free morning to enjoy more time at the beach, then return to San José in the afternoon. Free evening in San José.